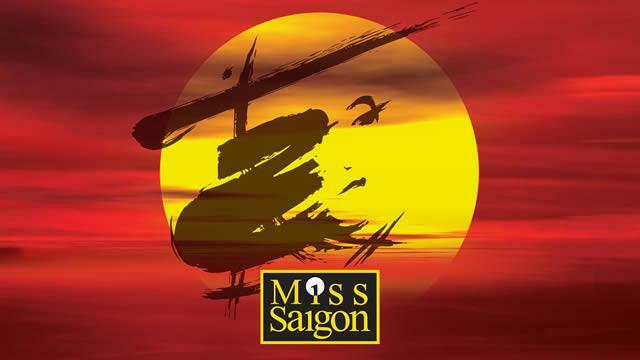 Miss Saigon is full of glimpses of, treatment and glances towards, other shows from South Pacific to Pacific Overtures, too, as well as its operatic source. But it remains a striking, occasionally strident, example of musical theatre craftsmanship. I wish it hadn’t been burdened here by over-production, but there’s no question that audiences are getting their money’s worth, and that it will be a massive hit all over again.